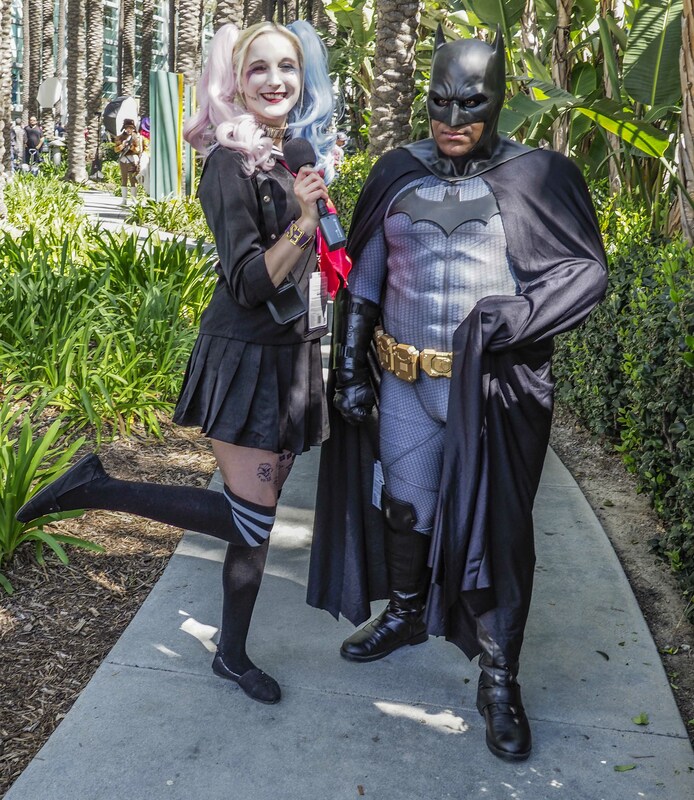 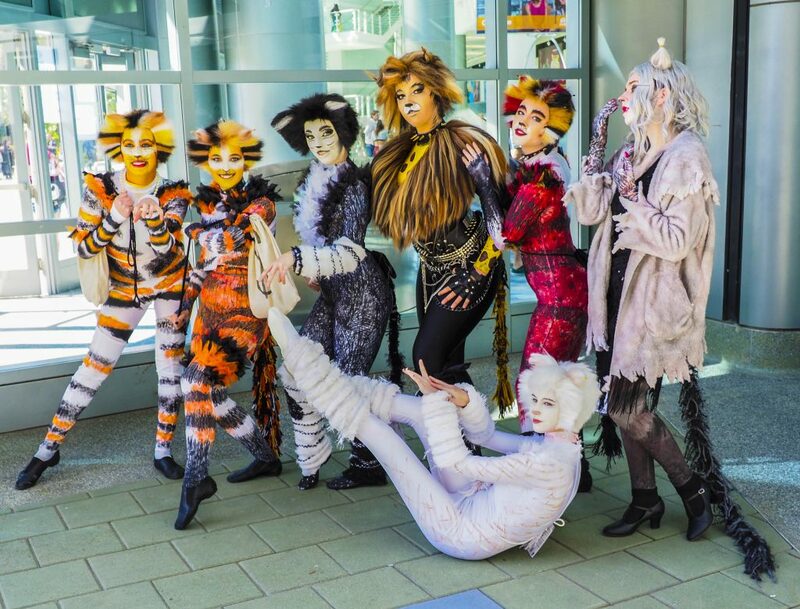 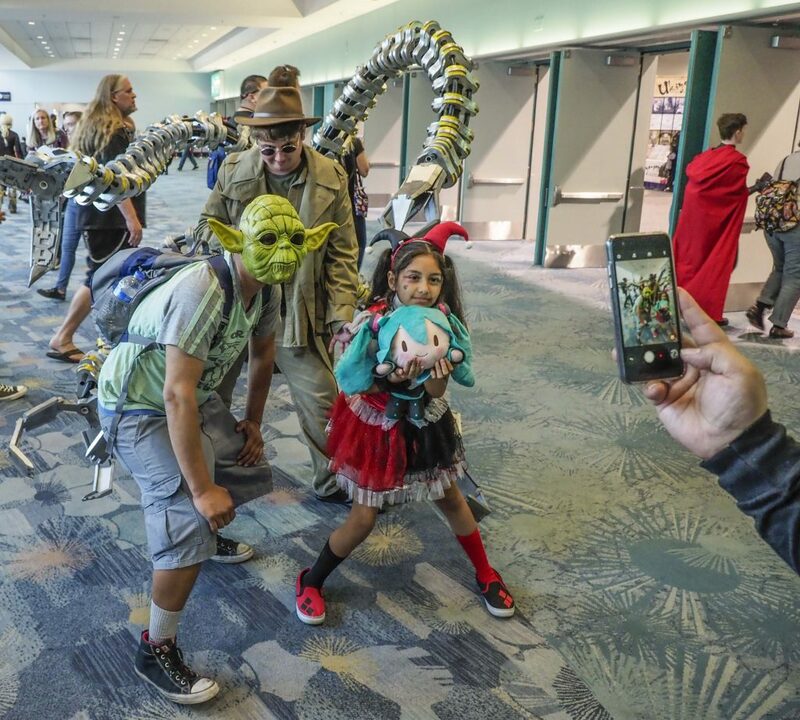 WonderCon, or the “Wonderful World of Comics Convention,” returned to Anaheim this weekend, much to the delight of thousands of kids and adults from Newport Beach, Orange County and beyond. 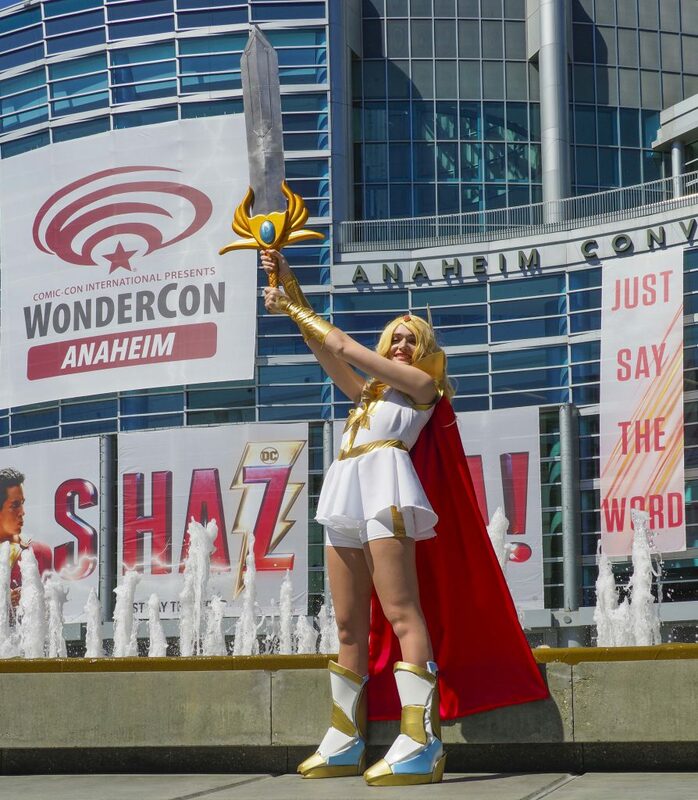 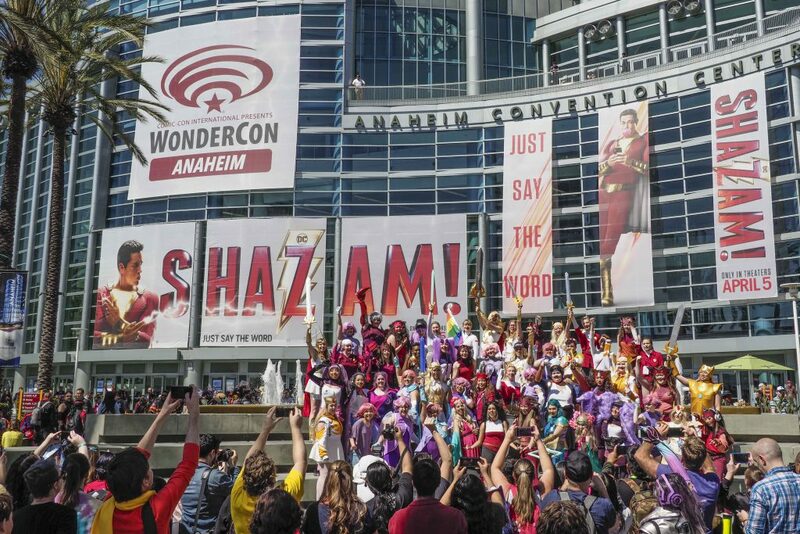 The Anaheim Convention Center once again transformed for WonderCon 2019. 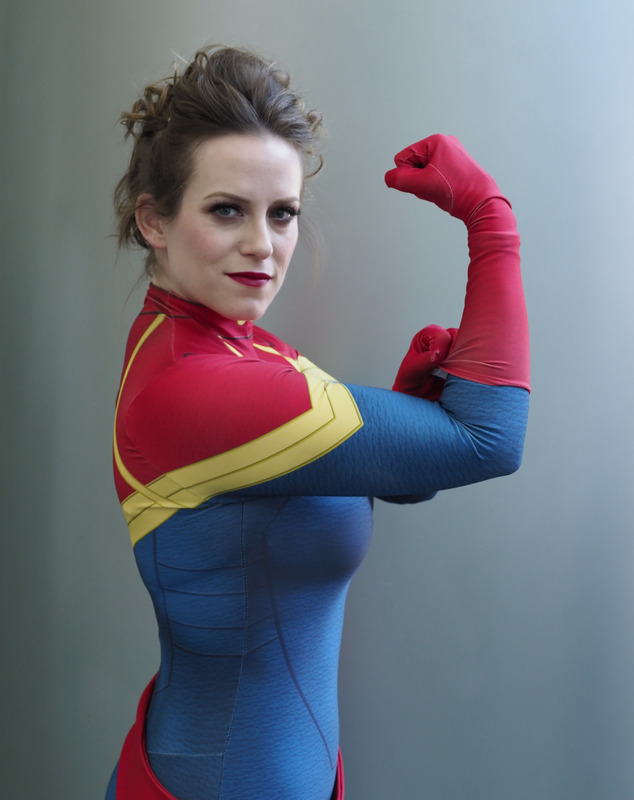 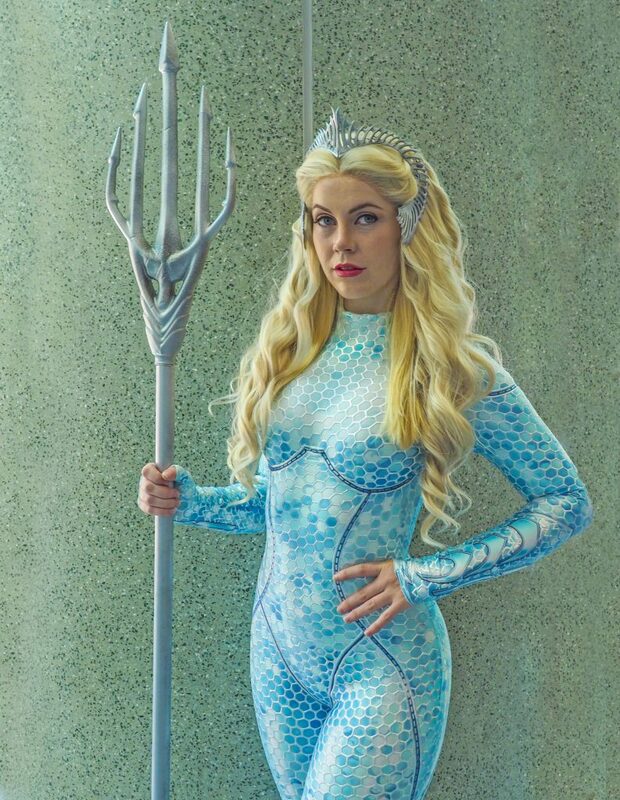 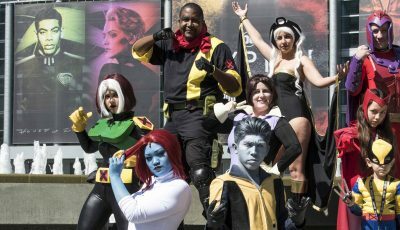 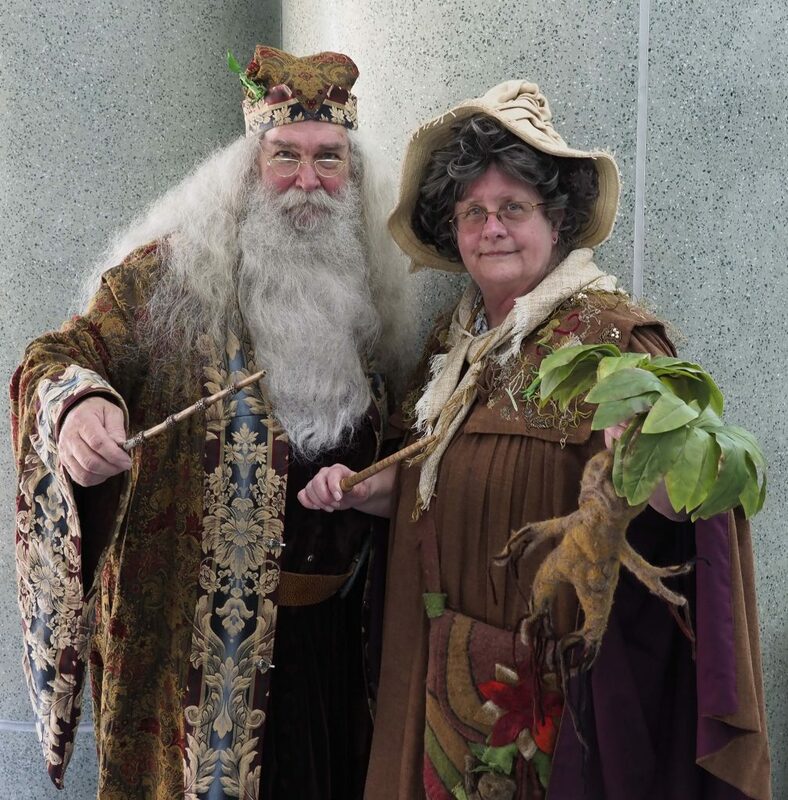 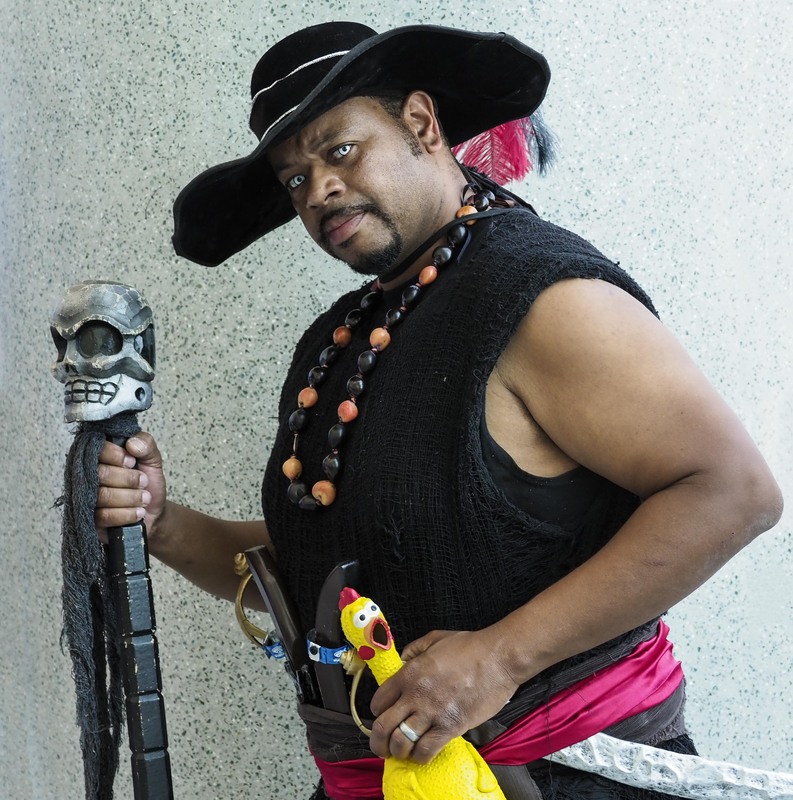 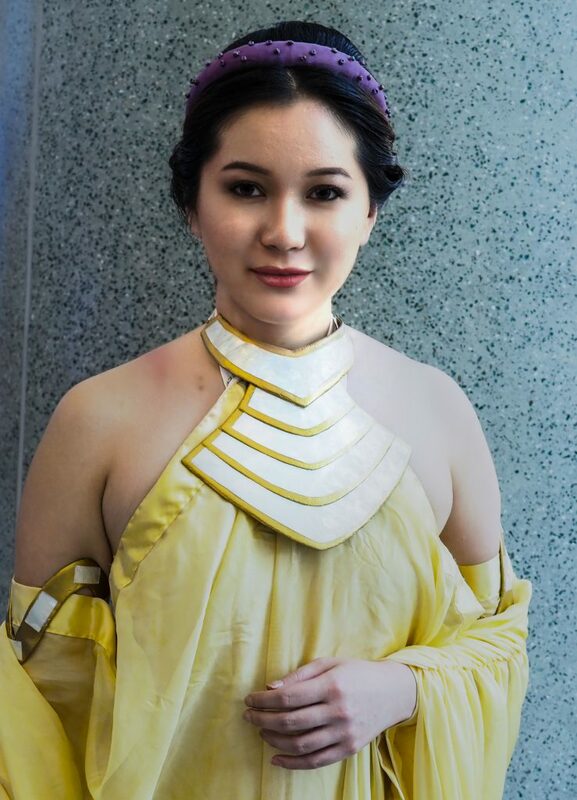 Cosplayers (costume players) strutted their stuff in outfits that fit their fantasy heroes and villains from movies, comics, and video games during the three-day event, held March 29-31. 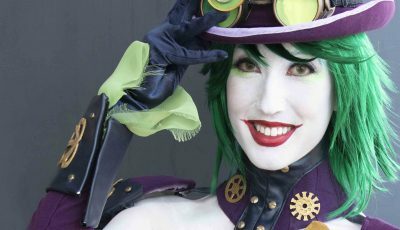 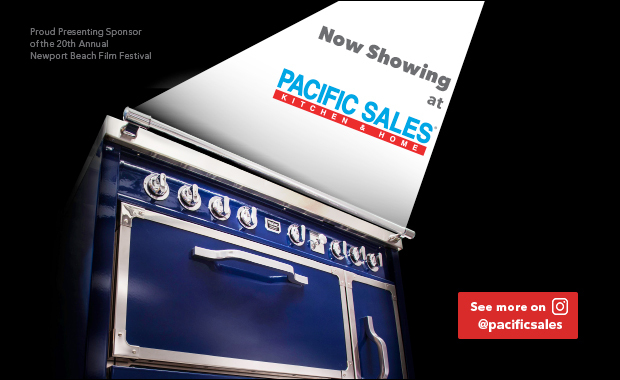 Others simply enjoyed the fun and festivities, including numerous panel discussions and workshops. 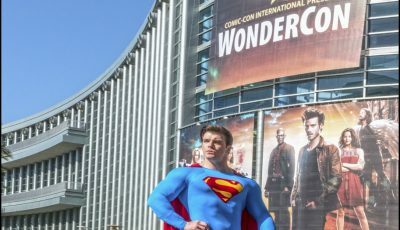 For more information, visit comic-con.org/wca.